Double Tree By Hilton at 3 pm Sharp. Please register yourself and your friends for the meeting at www.gonapta.org/events. 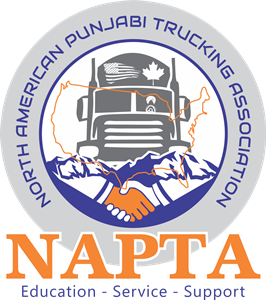 We want to know your thoughts on the matter and needs to decide NAPTA's line of action. Please take time out of your busy schedule and attend Southern Valley district meeting on this weekend. 1. Michael Long from Michelin North America. 2. Bruce Patel from Sunbridge Leasing. 3. A team from New York Life Insurance. 4. A team from Wayco Acutread.